Databases are informative for they contain facts. 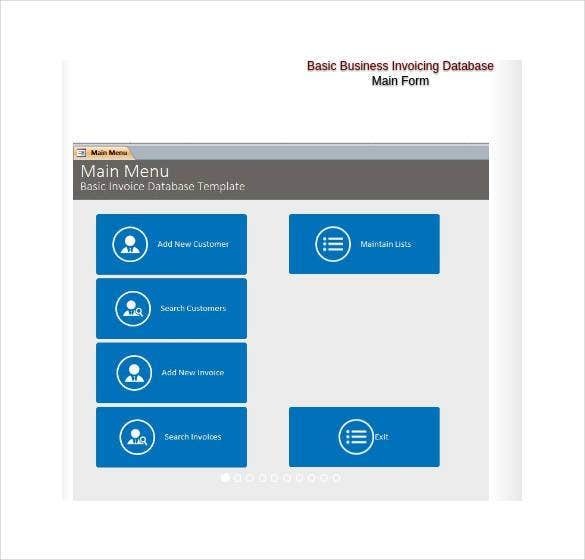 There are many types of databases that can be created by download access database template. 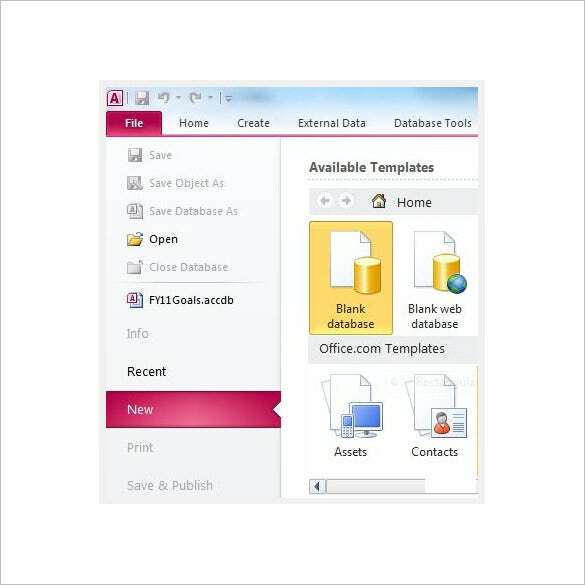 Those of who are interested in tracing genealogical information to making ledger database and tracking of the database can get hold of the free microsoft access templates. 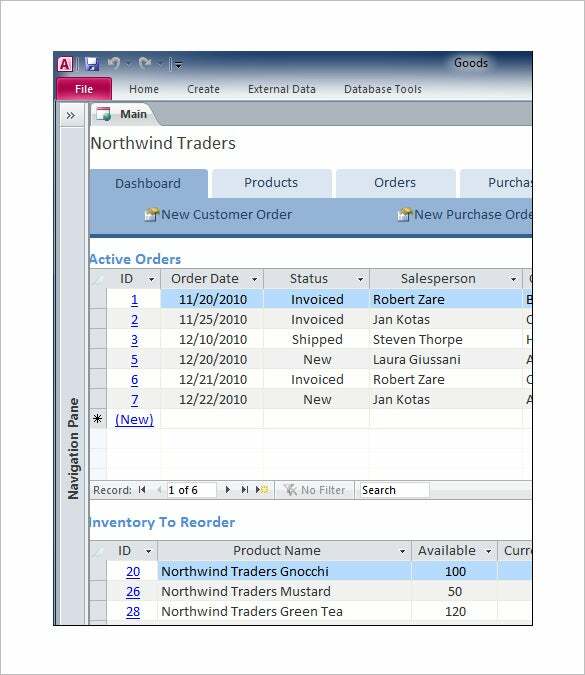 Through Microsoft access you can add in the template formulation. 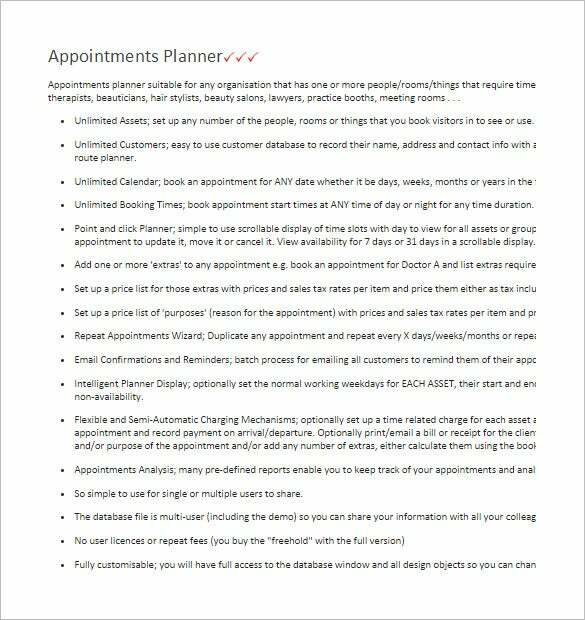 This template will be handy for those who need ideas on what to include in a standard appointments planner access database. You are getting information on all the points to be noted and their contents. 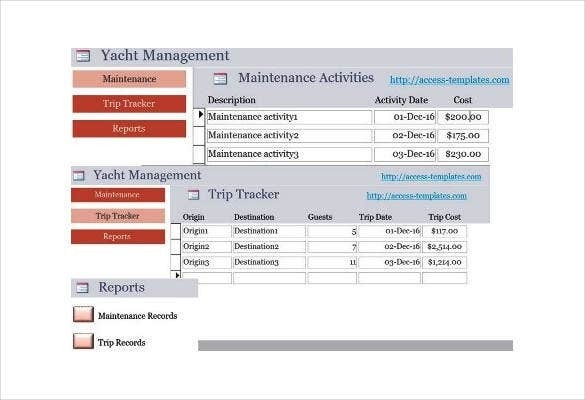 This template is handy for any project manager as it enables one to manage all the relevant data pertinent to a project ideas such as owners, budgets, time-sensitive tasks & deliverables and so on. If you need to power yourself up with comprehensive knowledge on Access 2010, this is the tutorial for you. Here you are getting a basic idea on what is access template and different types of database templates. 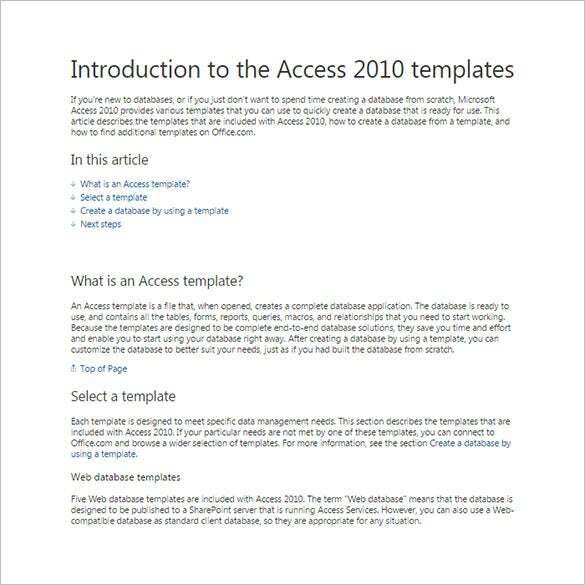 If you don’t know to draft 2010 Access Database from start, here comes a step by step tutorial for your convenience. You will get pictorial illustrations along with textual instructions for easier comprehension. 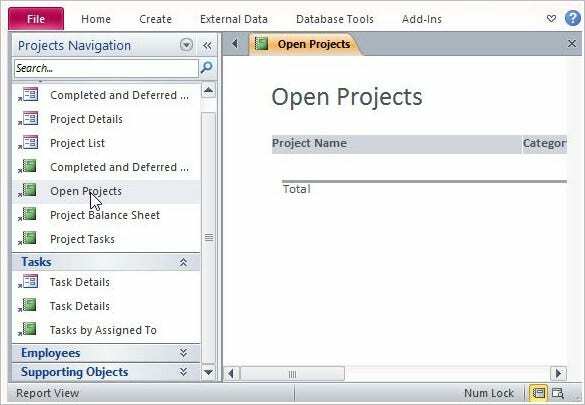 For all those who need professional guidance on creating a whole new Microsoft Access 2013-14 template, here comes the step by step guide with complete data on the creation of the template. 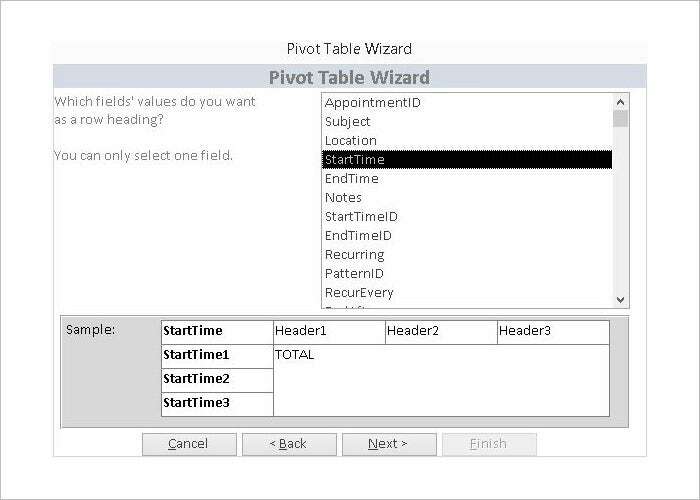 This Pivot Table database template will enable you to create a Pivot table within the Access sans any assistance from a third part add-in/software package. It’s quite a time saver. How to Create a Database in Access Step by Step? 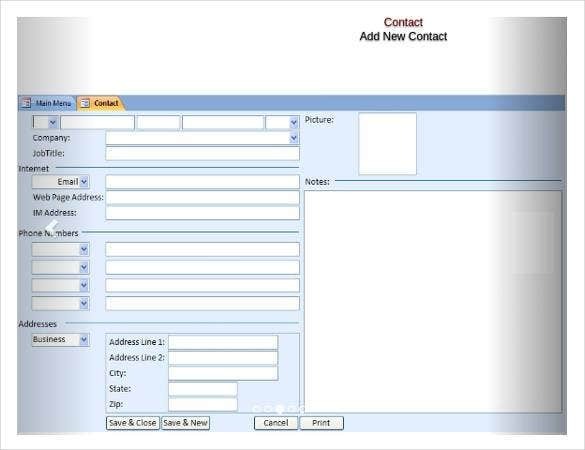 Database is required by all kinds of business organizations irrespective of their sizes, be it a travel agency keeping track of its customers, a hospital recording the patient details, the police keeping track of query or what not.Database Templates that are available online can be used for the purpose. 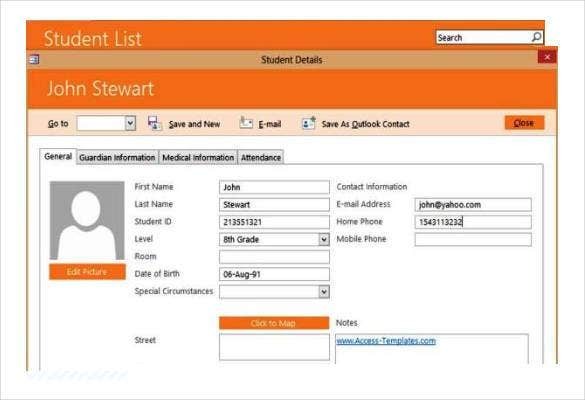 However, you can also create a database using MS Access. Here’s how this can be done. 1. 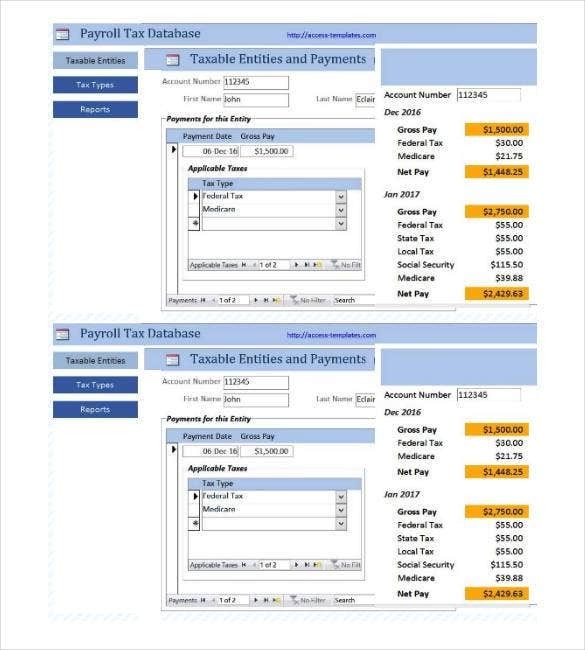 Open MS Access and click on File > New. 3. Click on the option Click to Add. 4. A database will be opened on your screen. 5. 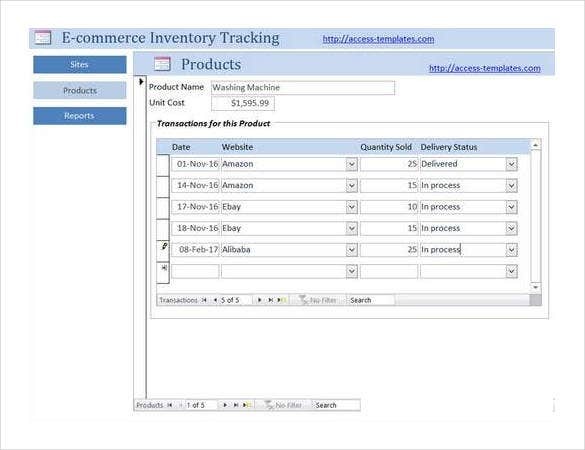 Now, on the Home Tab that is present in the Ribbon Toolbar, click on the menu option View. You will be presented with a drop down menu. Select the option Design View in this. 6. You will be presented with a dialog box. 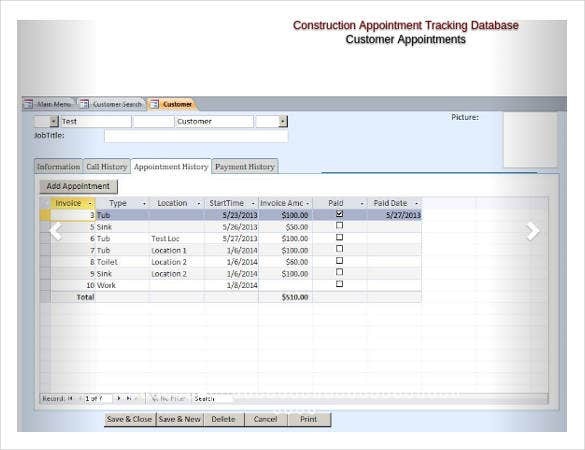 Here you can specify the name of the database and add the different row and column names that you want to include in it. 7. Once you are satisfied with the design, save the database. 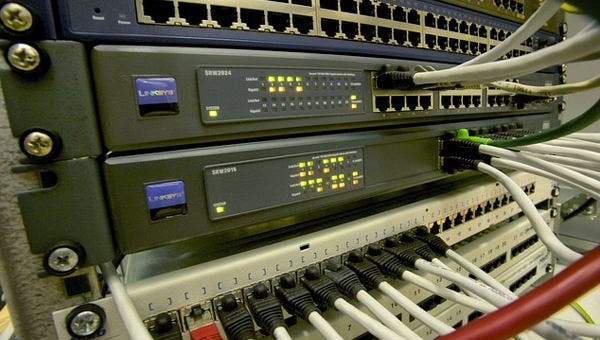 What is the Extension of Access Database Files? 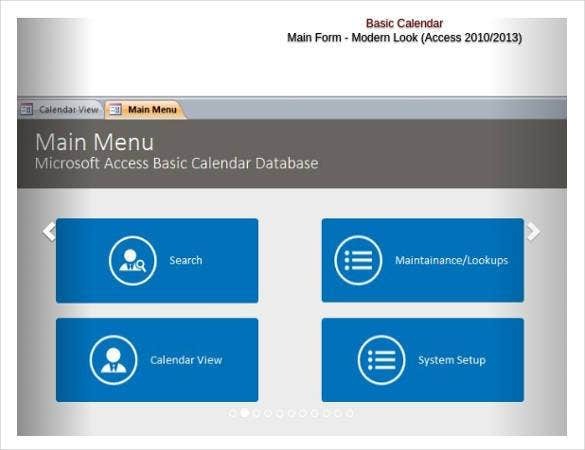 MS Access can be used to design different types of files like Microsoft Access Templates, Access project, Access web reference, Access Database etc. 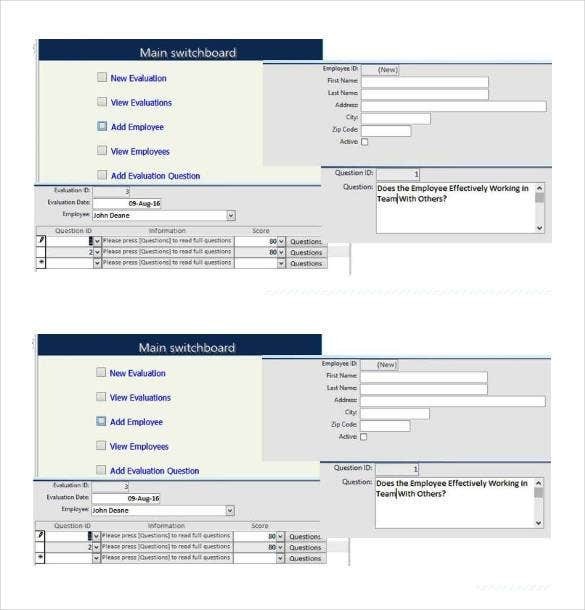 It should be noted that these Access databases are further categorized into different forms and each has a separate extension. Like the extension of Access Database is .accdb while that of Access Database Runtime is .accdr. On the other hand the extension of Access Database Templates is .accdt whereas that of Access Database used for Add-ins is .accda. 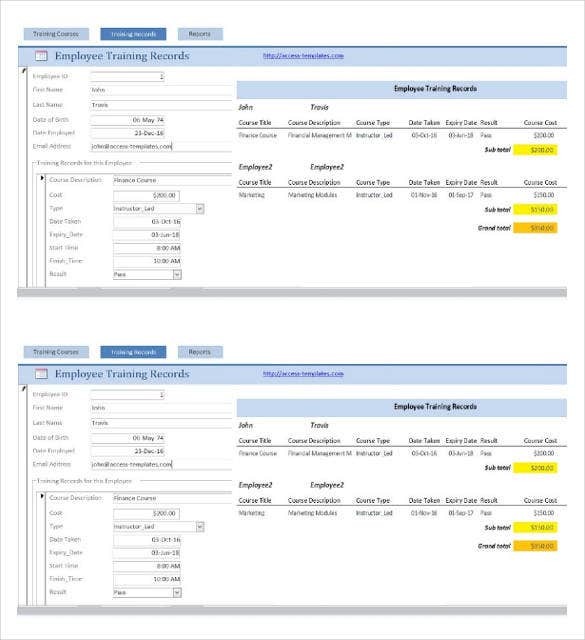 A lot of organizations make use of Access Report Templates and database templates to design their day to day databases and reports. This is because of the benefits that these have to offer. Wondering what these benefits are? Take a look. 20+ Facebook Timeline Templates – Free Word, PSD Format Download! 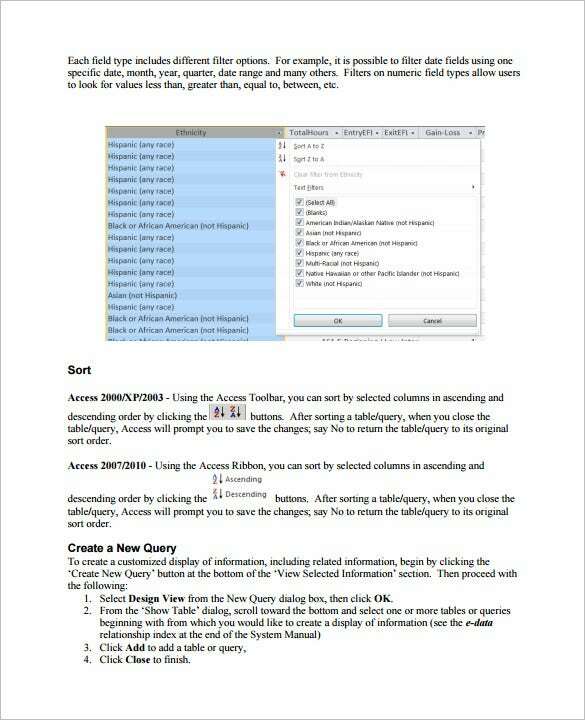 Architect Job Description Template – 10+ Free Word, PDF Format Download! 9+ Architect Job Description Templates – Free Sample, Example, Format Download!